EuroMAB 2019, hosted by Dublin Bay Biosphere, is a biennial four-day conference for stakeholders from 302 UNESCO Biospheres in 36 countries across Europe and North America. Meet and discuss collective approaches to managing the interactions between people and nature to support the conservation and celebration of natural and cultural heritage, and ultimately test innovative solutions that promote sustainable development. 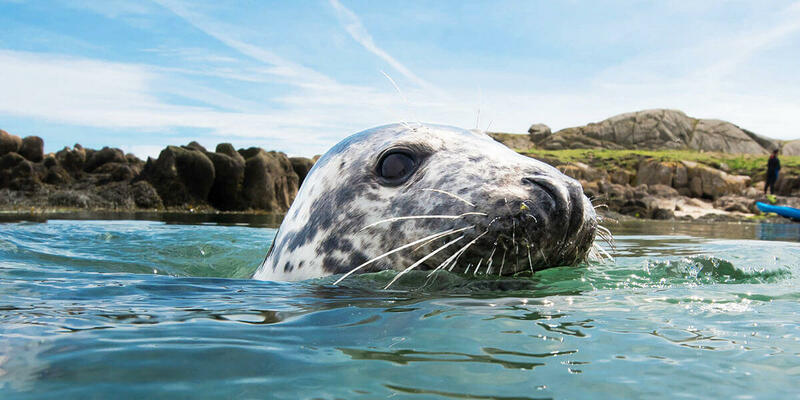 EuroMAB 2019 will welcome and inspire practitioners, managers, policy-makers, researchers, educators, ecologists, scientists, social entrepreneurs, creatives and community leaders to Ireland in April 2019 to meet with the stakeholders of Dublin Bay Biosphere and to experience the unique character of the bay, its communities and its biodiversity. From folklore to food, seascapes to set-dancing, boats to barnacles and curlews to craic – this event is not to be missed!